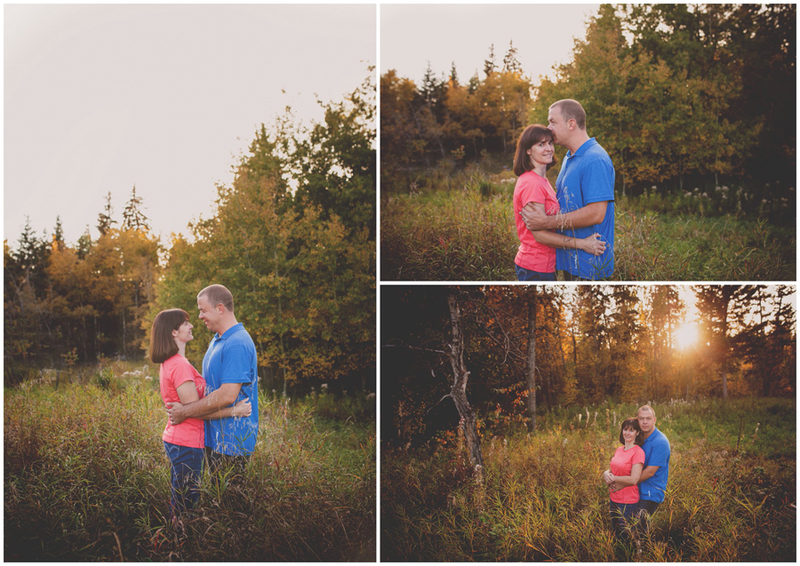 Nicole and Jeff contacted me to capture their big day this summer. 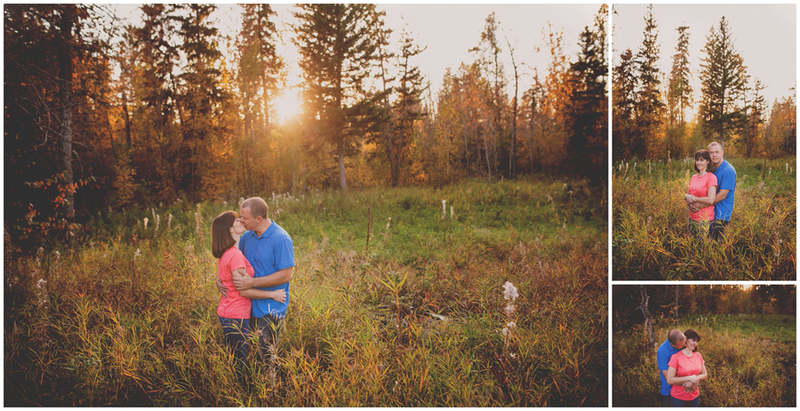 We headed out to my usual spot for their engagement photos and the weather and scenery did not disappoint. As did the couple not disappoint. They were perfect together. I love when a couple can just go with it and be together without me having to tell them how to pose and how to act with eachother, they just do their own thing and I capture it. Excited for their wedding!